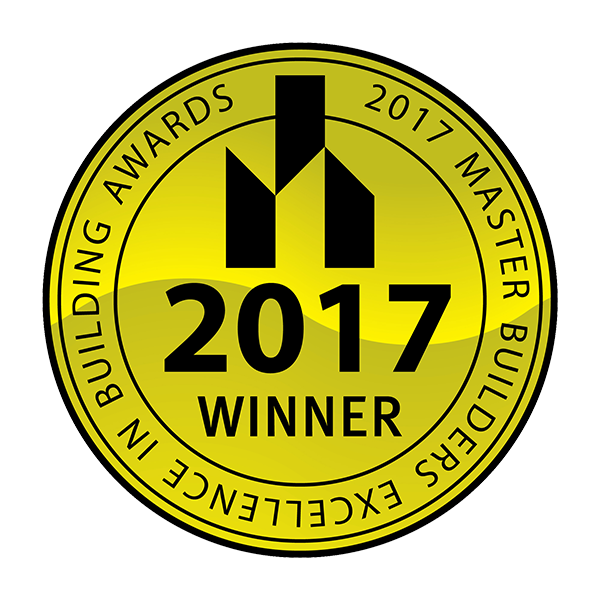 Another award for Pichelmann Custom Building! 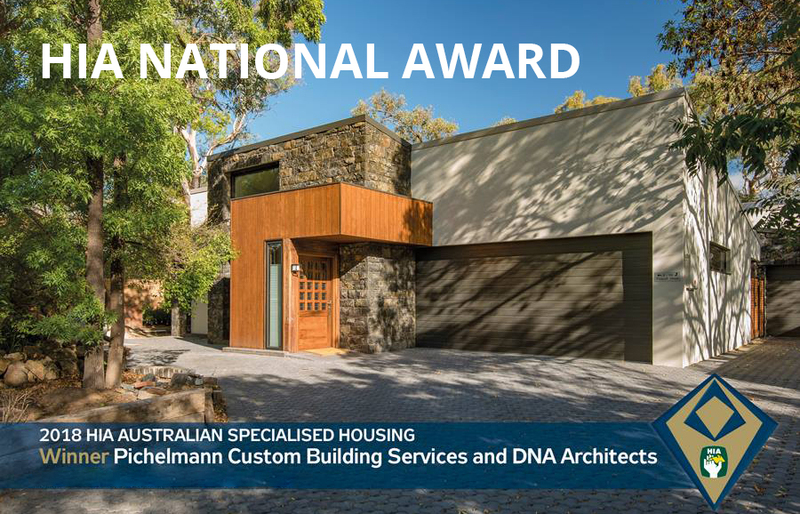 This week we won the HIA National Award for Special Purpose Housing. We are very proud of this award - this luxury home was built for a client with a degenerative condition. The home was completely customised to the client's brief whilst allowing flexibility for the future. Styled with Japanese themes and achieving an 8.7 star energy efficiency rating, the home features an exercise pool in one wing and the adaptability for the other wing to operate independently as a residence for a live-in carer. We were recently featured on Channel Nine’s Open Homes Australia showcasing one of our projects at Wamboin. We’re very proud of this one and if you missed us on the small screen, you can watch the segment here. 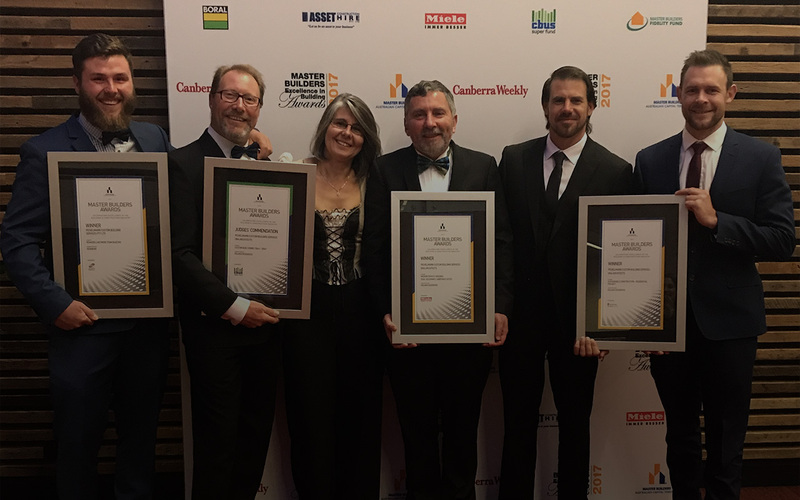 The Pichelmann team recently attended the Master Builders National awards in Hobart last weekend. Pichelmann was nominated in 2 categories. 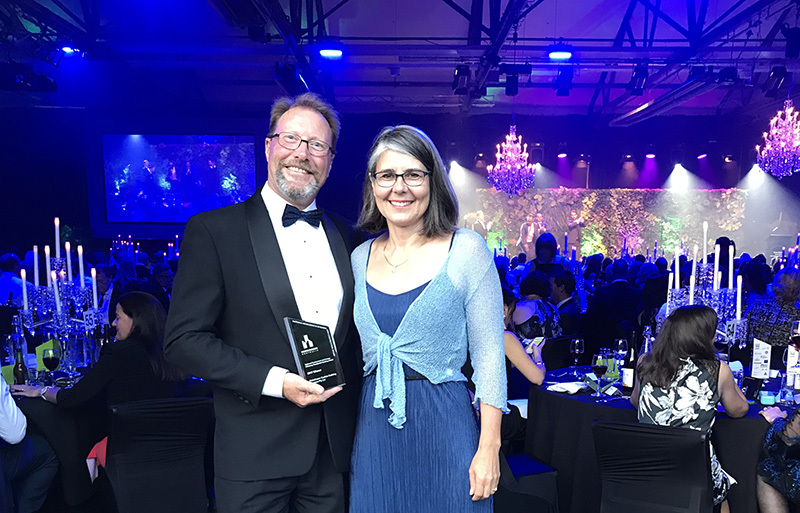 The team were pleased to take home the National environment and energy efficient building award, for their Palmer project in Campbell. 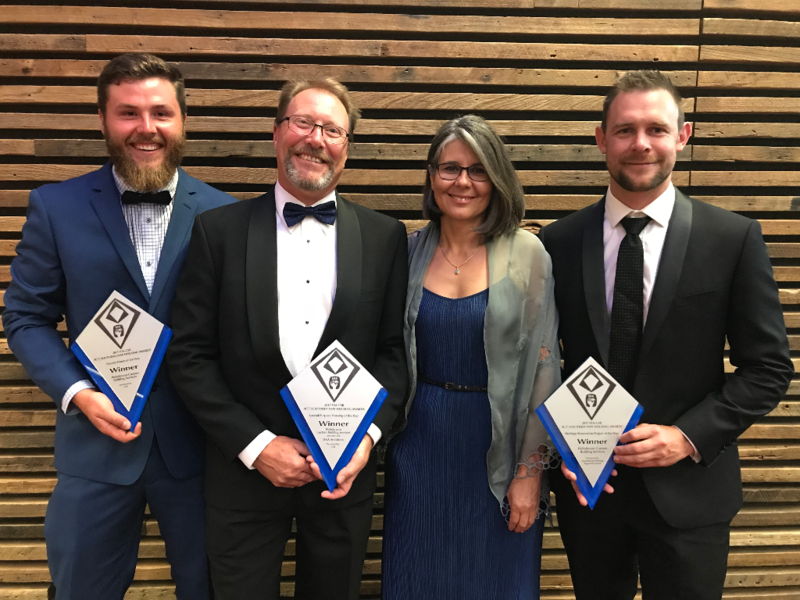 Winner - Medium density housing, dual occupancy, and habitable suites.